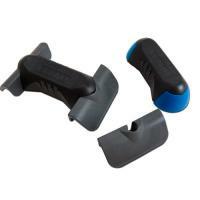 Magnet holder for two sensors. 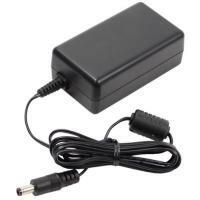 Replacement Power Supply Unit for Turbelle® nanostream 6040, Osmolator® nano 3152, Osmolator® 3155, TUNZE® LED eco chic 8811 and 8821. 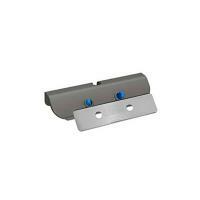 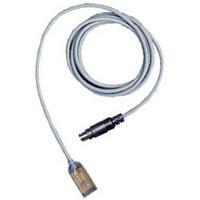 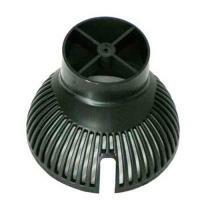 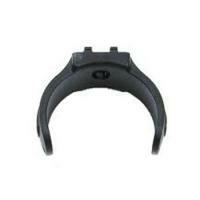 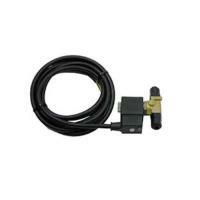 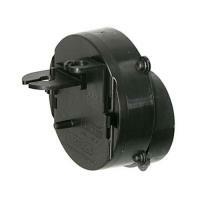 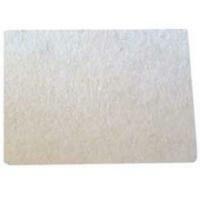 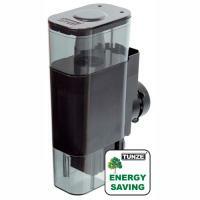 OEM replacement part for the Tunze 9415 Hydrofoamer Silence. 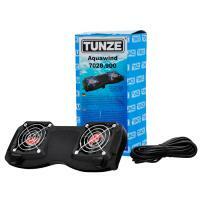 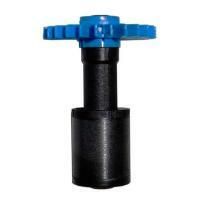 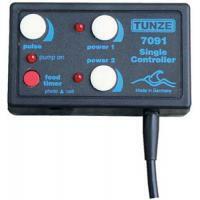 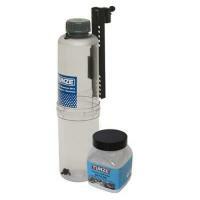 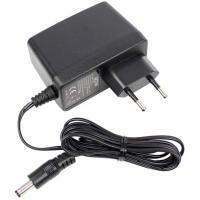 Genuine Tunze-brand parts for the Care Magnet aquarium cleaner. 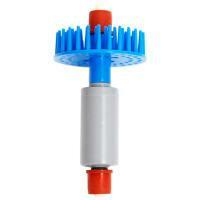 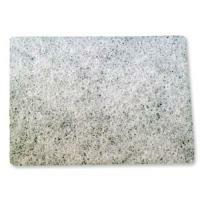 Includes 3.39"-long plastic & stainless steel algae-scraping blades. 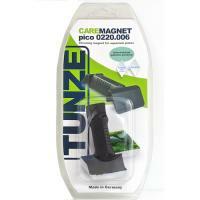 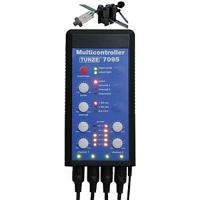 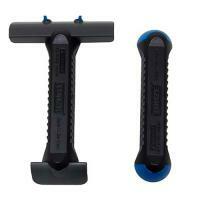 For the Tunze Long and Strong Magnet Cleaner.